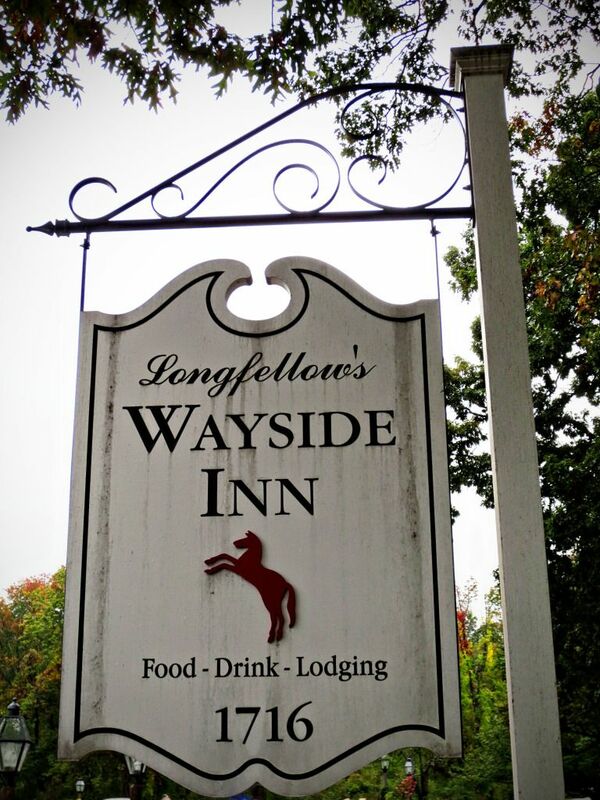 A few weekends ago, my mom and I headed up to The Wayside Inn, in Sudbury, Massachusetts-- the same Wayside Inn that Henry Wadsworth Longfellow wrote about in his famous Tales of a Wayside Inn. We were there for the Sudbury Colonial Faire, a fife and drum muster that also has a full-blown colonial gathering with period-appropriate dancing, food, and crafts. I really like weathervanes-- there were some beautiful ones around The Wayside Inn. 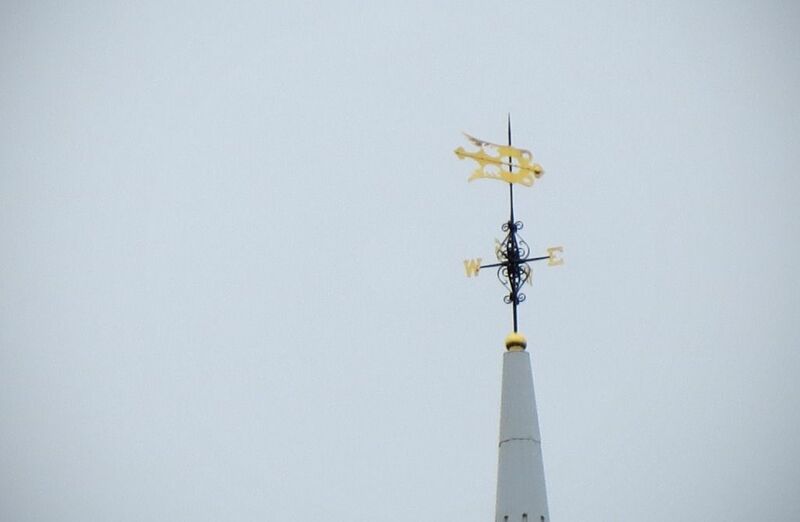 This one was on top of a church. 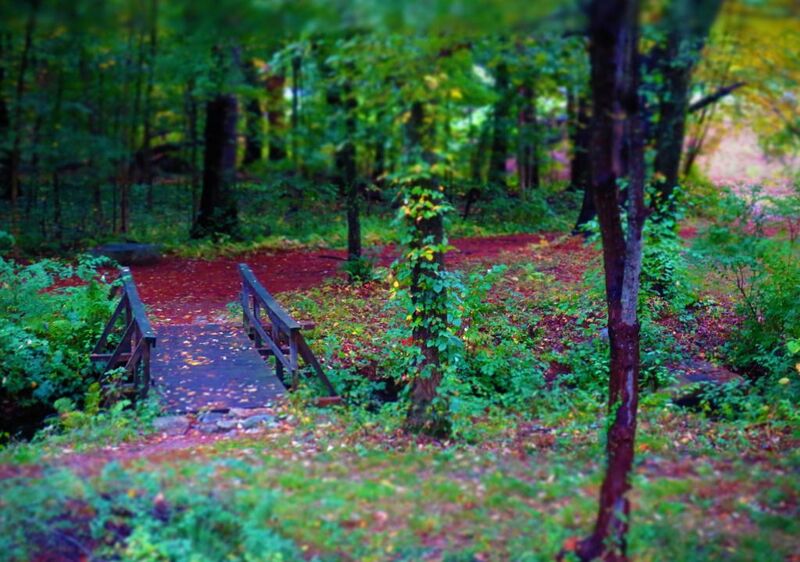 this little pathway looked completely untouched by time, it was like something out of a fairytale. did I mention that there were a lot of guys firing muskets? 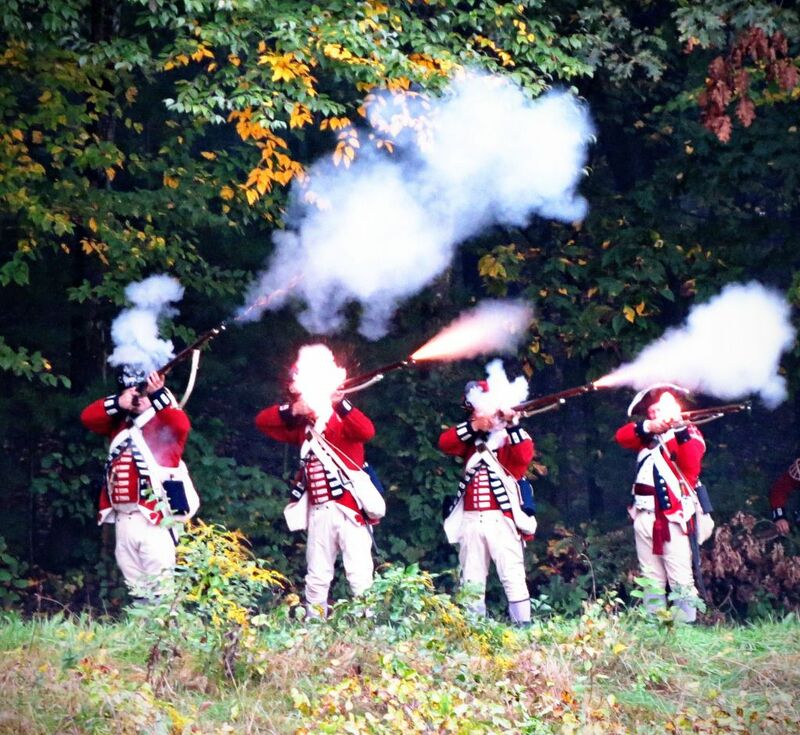 well, there were a whole lot of guys firing a whole lot of muskets. 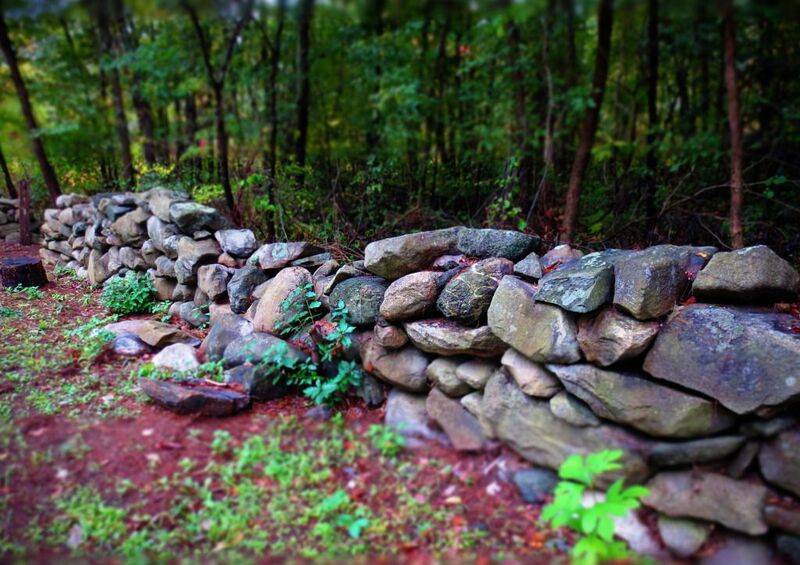 I love old stone walls-- I love imagining how many people in different time periods touched this one as they were out for a walk in the woods. 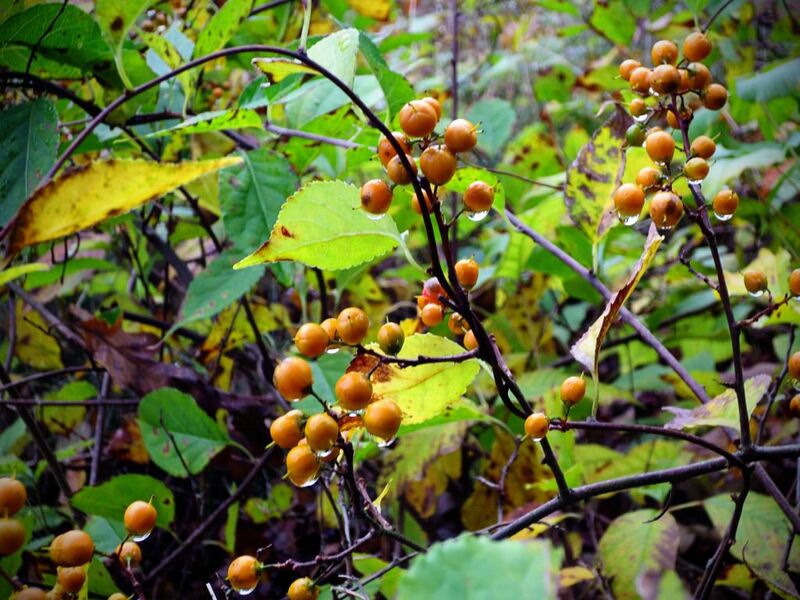 these golden berries were growing everywhere. 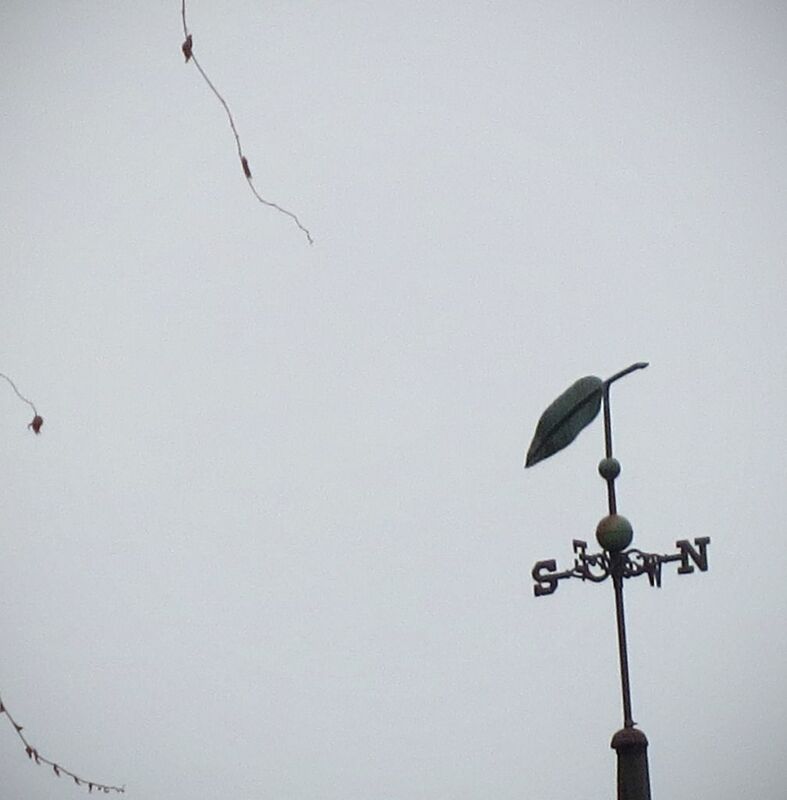 This is one of my favorite weathervanes ever-- simple and clean and pretty. 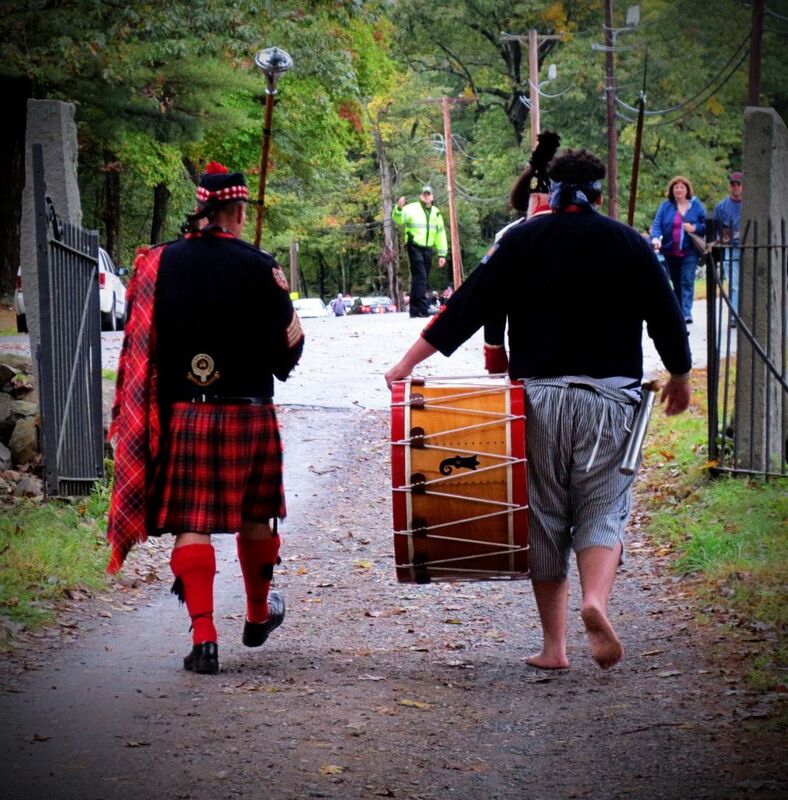 heading to the parade-- I've gotta hand it to this guy for marching barefoot, because it was not a warm day. I hope you've enjoyed a peek into my trip to The Wayside Inn! Ah I too love old stone walls, I think that it would be a pain to build one but so worth it (well, it may have to be visible from a window or two to really be worth it). Truly lovely photos! I haven't seen much of Eastern Mass (other than Boston) really only Western. 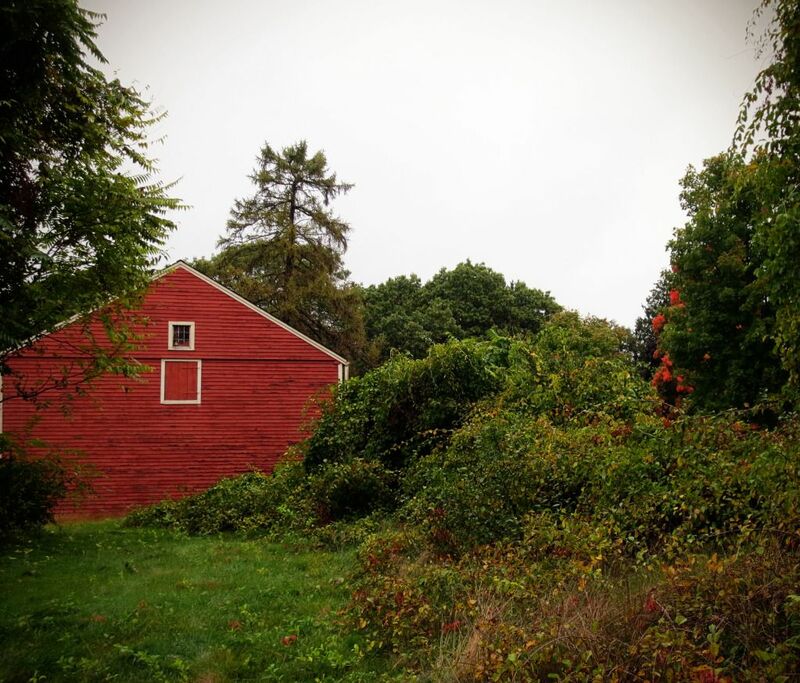 When I lived in Northampton I loved getting to visit the Berkshires, especially the Hancock Shaker Village (and if we are as similar as I think we are, you would LOVE it). You have definitely made me miss the New England! Thank you so much for the compliments on the photos, I'm so glad you like them. 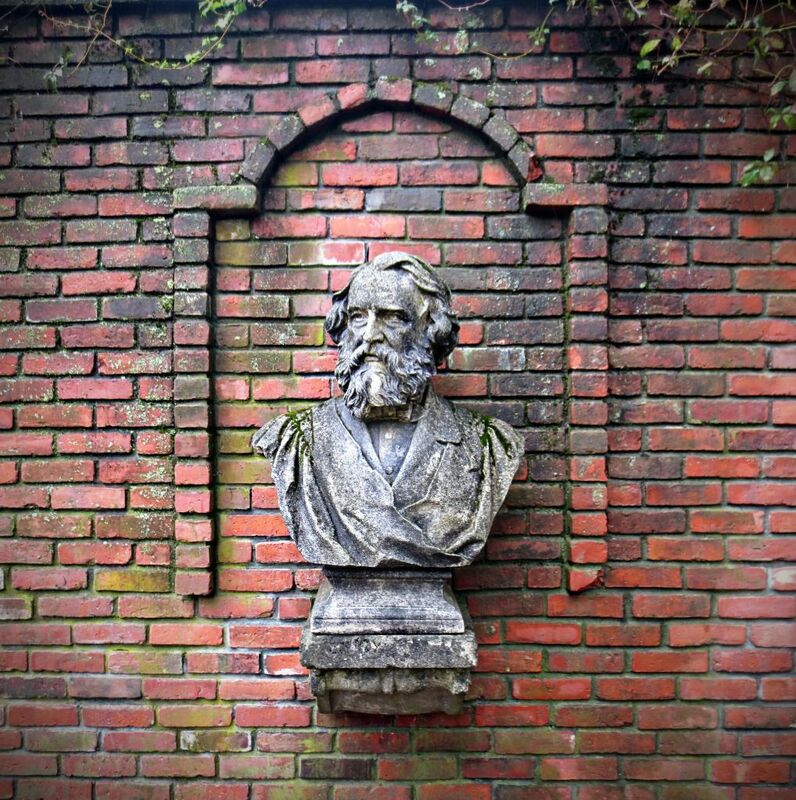 I googled the Hancock Shaker Village and it looks like such a beautiful and interesting place! That round stone building is gorgeous. I hope you get to see New England again soon! I'm going to pull up this post with your gorgeous photos the next time anyone asks me why I never want to move out of New England. That's so sweet, thank you so much! It's such a beautiful place-- I was just lucky enough to be there with a camera.